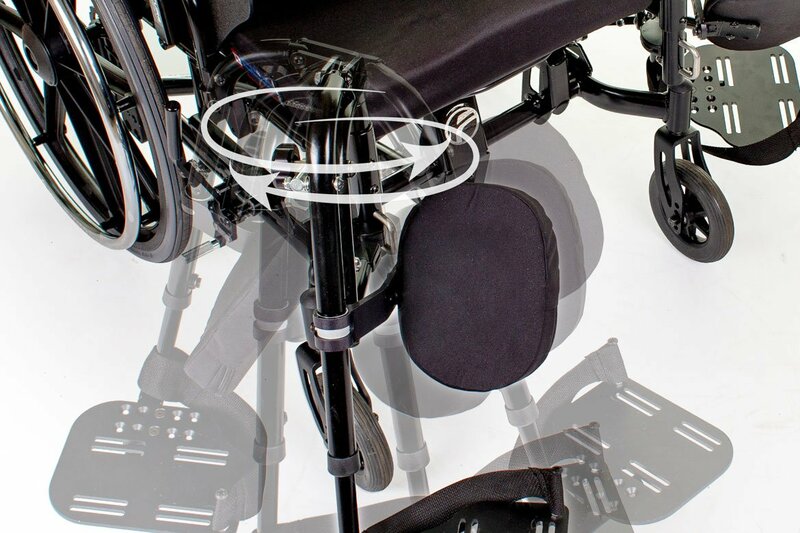 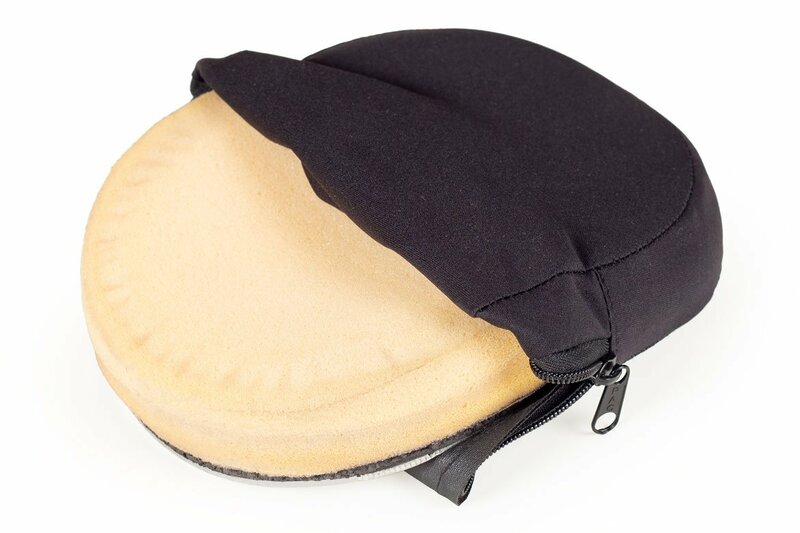 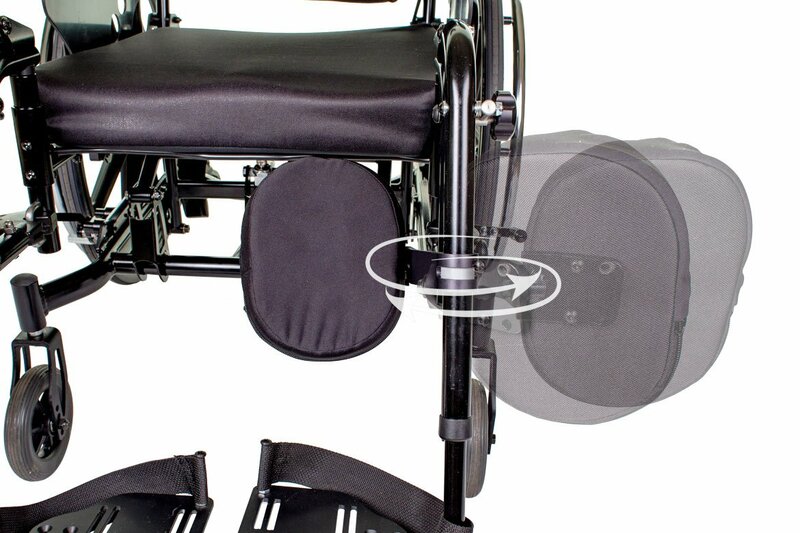 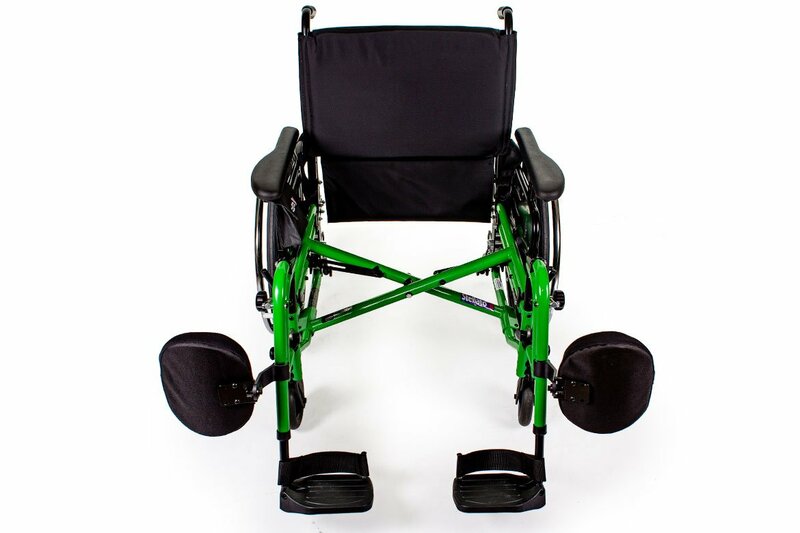 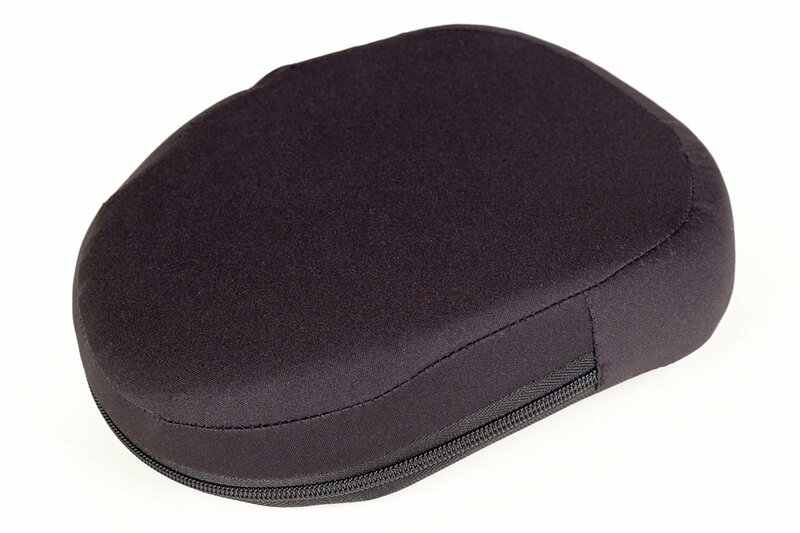 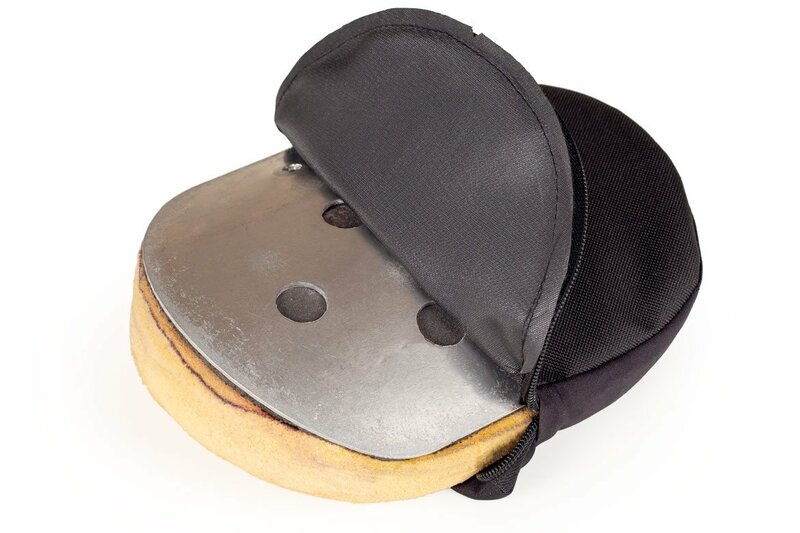 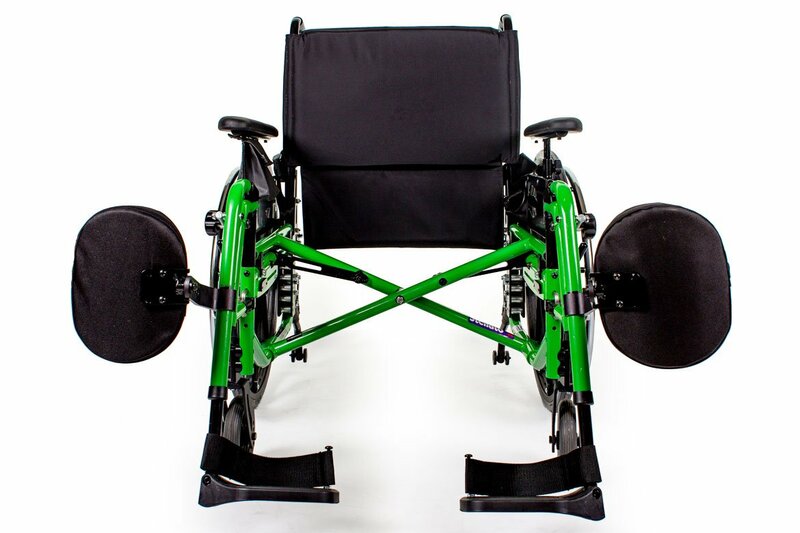 Calf Pad Wheelchair Accessories, Seating | Future Mobility Healthcare Inc. 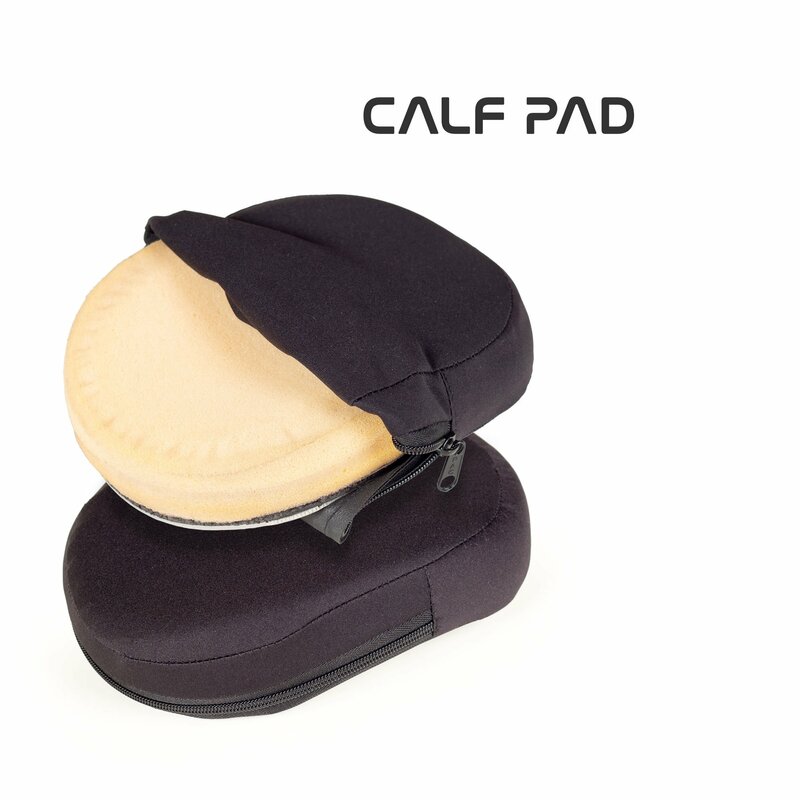 These lightweight yet durable calf pads provide the best in pressure distribution while supporting the end user’s lower legs. 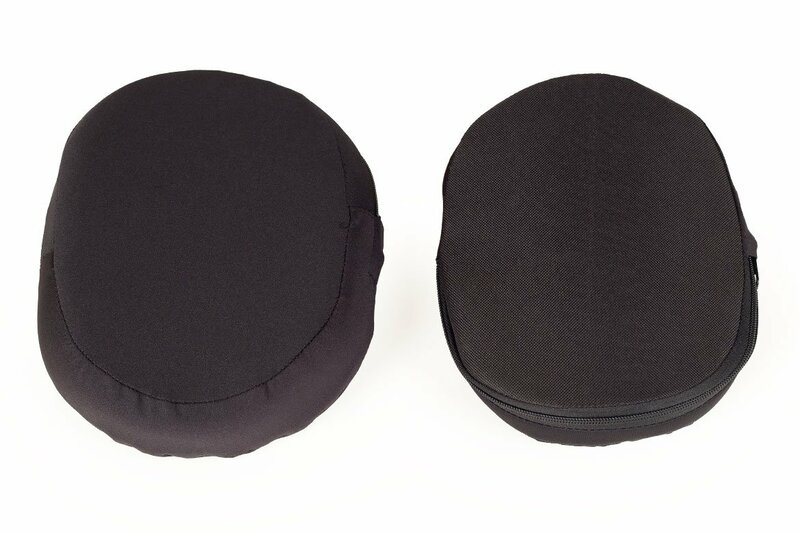 Breathable fabric provides air circulation, comfort, and maintains the pads’ shape over the long term.